Free English, computer, and citizenship classes offered by ‘Welcoming the Stranger’ - Times Publishing Newspapers, Inc.
Free classes and resources for immigrants and refugees in English, Computer Skills,and Citizenship Preparation will be offered in Bensalem, Doylestown, Hatboro, Langhorne, Lambertville, Levittown, Morrisville, Southampton, and Warminster. Students may register online or contact Welcoming the Stranger to register. 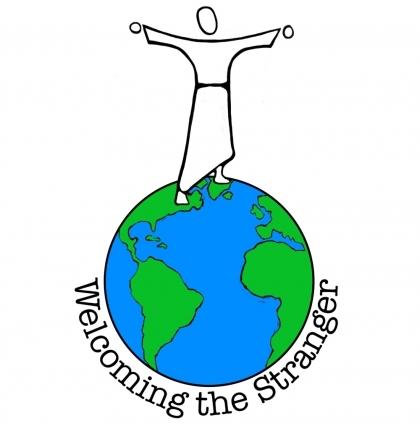 Welcoming the Stranger is an educational non-profit that offers free classes in English as a Second Language (ESL), computer skills, and United States citizenship exam preparation to adult immigrants and refugees. Founded in 1999, Welcoming the Stranger has taught over 4,000 students from 104 different countries. Morning and evening classes are offered. All programs are free. 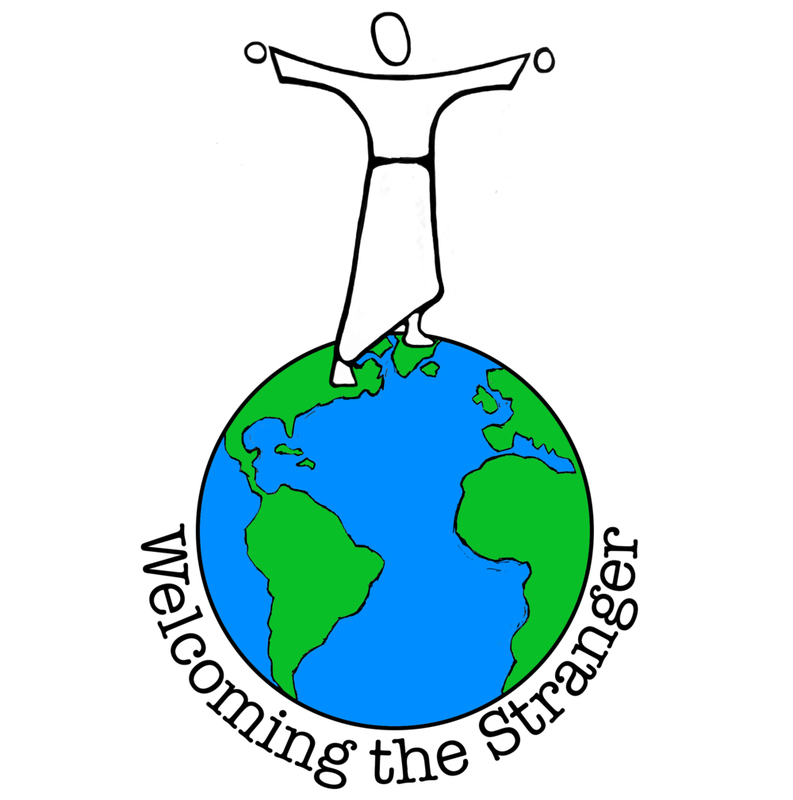 Welcoming the Stranger is a fully independent, IRS-approved, 501 (c)3 non-profit organization. More information can be found at www.welcomingthestranger.org or by calling215-702-3445.